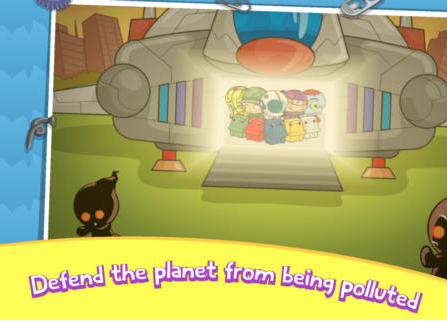 Recycle Hero is one of the most played educational iOS apps that gets played in my house. This is a super fun app filled w/ games that helps teach kids about recycling. What make Recycle Hero so fun to play (and have high replay value) is all the cool features that one can unlock, such as worlds, characters, and more. RH allows for a user to select from 10 Yogotars (the famous characters of Yogome), play through 36 levels, and unlock 6 different worlds, while sorting through trash, solving puzzles, etc. I highly recommend checking out Recycle Hero by clicking here!!! *Yogome is an advertiser of Technology Tidbits.